Joe Strummer would have been 60 this month, but imagine him for a moment the way I remember him at 20. Animal Collective look back over their entire career in the brand new issue of Uncut. 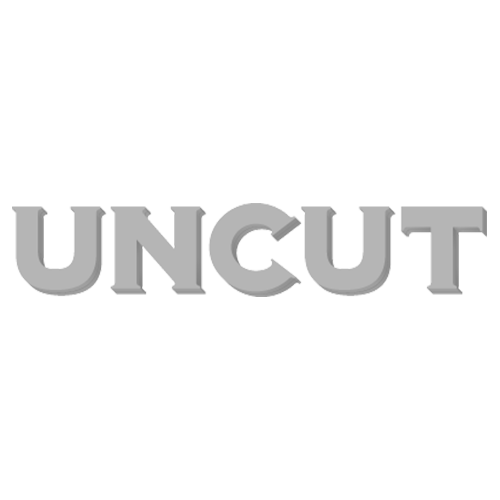 The Uncut Music Award – See the nominees!